It’s that time of the year again where darkness will be as fascinating as ever with all the creepy costumes, peeping pumpkins and trick-or-treats. 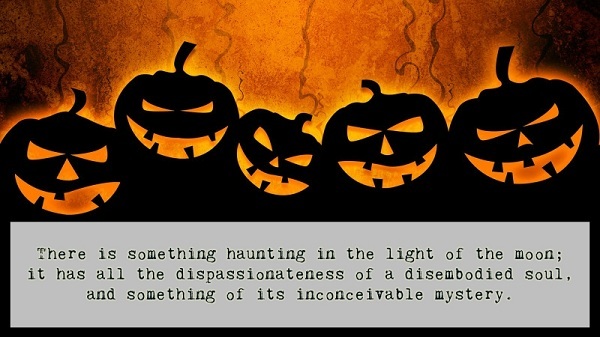 Halloween, actually, is not just all about superstitions; it’s a celebration to remember the people who have gone past the earthly dimensions. This yearly gathering allows people to pause and pay homage to their dead loved ones. 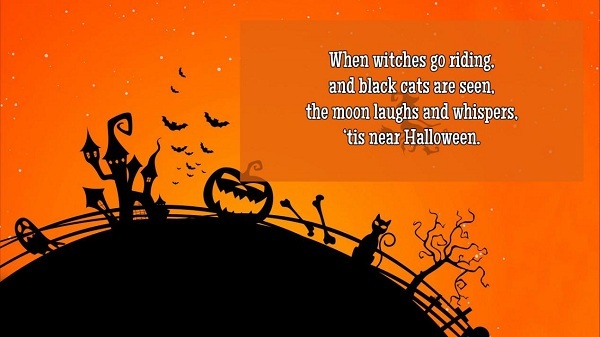 But aside from church services and vigil, Halloween is quite known for its spooky yet amusing traditions. 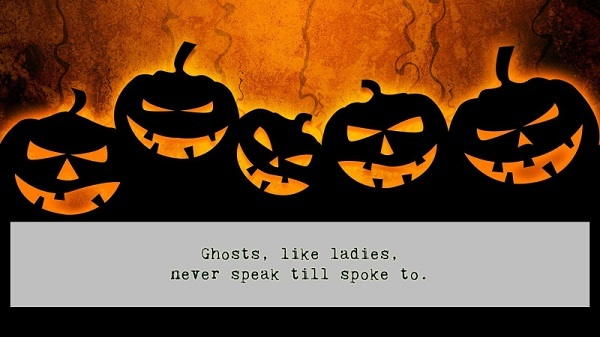 To complete the Halloween madness, make sure you utilize these witty and funny Halloween quotes to your family and friends. 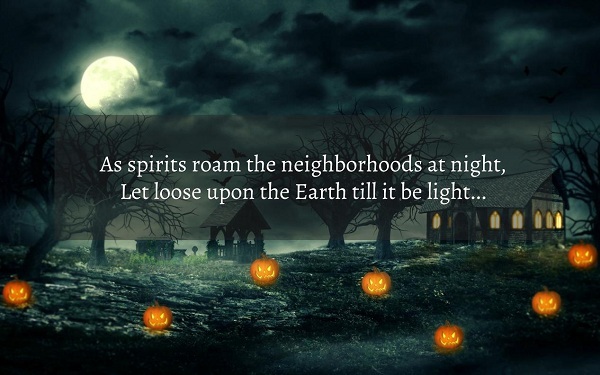 Halloween is definitely the perfect time to enjoy the dark season. I don’t know that there are real ghosts and goblins, but there are always more trick-or-treaters than neighborhood kids. ‘Tis now the very witching time of night, When churchyards yawn, and hell itself breathes out Contagion to this world. Probably the scariest thing about cemeteries is that music they play in your head when you drive by one. They that are born on Halloween shall see more than other folk. 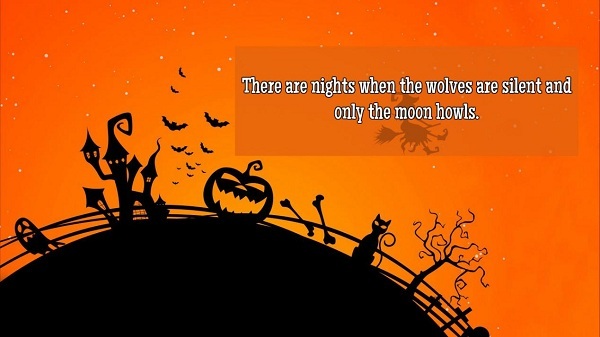 And for this year’s Halloween celebration, there are seriously heaps of ways to make it more attractive and memorable. Costume parties is and will always be on top of the list, where you can wear your favorite scary character even for a night. Other scary yet fun things to do on Halloween would be visiting a real haunted house, making a documentary in a ghost town, taking a ride inside a horror-themed park, watching horror movies all night, throwing a murder mystery party and a lot more.